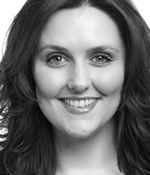 Olivia trained at Laine Theatre Arts and on graduating went on to play the role of Iris in the European Tour of “Fame”, after which she travelled the world performing aboard the 6 Star Luxury Crystal Cruise Lines. On returning to the UK Olivia joined the National Tour of “Grease” understudying and playing the roles of Marty and Rizzo, then taking over the role of Patty Simcox. Olivia joined the West End cast of “Singin’ In The Rain” at The Palace Theatre, London, then understudied and played the leading role of Lina Lamont on the subsequent UK Tour, also playing Lina in a production in Tokyo. 2015 saw Olivia join Jason Manford in the UK Tour of “The Producers” understudying and playing the lead role of Ulla, followed by a stint back in London joining Catherine Tate in new musical “Miss Atomic Bomb” playing the role of Sharon. Cameron can also be heard on the cast recordings of We Will Rock You, All The Fun of the Fair, and the motion picture soundtrack of Les Miserables. Recent credits include: Ms Mason in Cool Rider (Grease 2, Lyric Theatre), Claire in Bare The Rock Musical (The Greenwich Theatre); Sister Berthe in The Sound Of Music (Regents Park); Understudy Rosie/Donna/Tanya in Mamma Mia! (Novello); Maxine in Stepping Out – The Play (Union); Understudy Dead Mam in Billy Elliot (Victoria Palace); Shenshen and understudy Madame Morrible in Wicked (Original London Cast, Apollo Victoria); understudy Georgie/Pam in The Full Monty (Original London Cast, Prince Of Wales); Mrs Bixby in Seven Brides For Seven Brothers (UK Tour); Narrator in Joseph And His Amazing Technicolour Dreamcoat (UK Tour); Judith in Elegies For Angels, Punks And Raging Queens (Bridewell); Mrs Anderson in Waiting For The Dawn (Workshop, Arts Theatre); 1888 (Workshop, Stratford East). Radio : Madame Delila and Mrs Thatcher in Dr Who – The Ultimate Adventure (Big Finish). Films include : Storm in Chewing The Scenery (Film reading); Mum in Rikki and Julie (Platform Films). Nadine can be heard on the Original London cast recordings of Elegies For Angels, Punks and Raging Queens as Judith and Love Never Dies as one of the showgirls. In 2012 Jay achieved a lifelong ambition when he appeared as a Brunel in the Pandemonium section of the Olympic Opening Ceremony directed by Danny Boyle. He has been an actor for over 25 years. His theatre work includes Kenny in The National Health; D’Artagnan in The Sons of the Musketeers; Charley in Charley’s Aunt; Noah Claypole in Oliver! ; Corporal Travis in Flowers of England and Bosie in Oscar! He appeared in Jesus Christ Superstar (Royal Gala); as Kenny in Flora the Red Manace; Eric in Eric the Viking; John Wilkes Booth in Assassins and Ariel in The Tempest. He created the role of Tom in Paul Tucker’s Unlucky For Some in London and Brian in Dancin’ in the Street at Oldham Coliseum. He played Simeon/Pharaoh in Joseph and the Amazing Technicolor Dreamcoat; Cardinal Black in The Rampant Blade; John Luff in Margaret Catchpole; Paul in Elegies for Angels, Punks and Raging Queens; Angus in Macbeth; Nicholas in Missing; Terry in Boogie Nights; Herod in The London Nativity; Lord Goring in An Ideal Husband; Detective Starnes in Parade; The Admiral in Black Eyed Susan; Mr Box in Box and Cox; Smiley Man in Siamese Twins; the voice of Audrey II (the plant) in Little Shop of Horrors and Dr Acula in the world premiere of Vampirette at Manchester Opera House; Congressman Wilkins in Call Me Madam and Renfield in Dracula. Jay has recently completed his 21st pantomime season playing Scaramouche in Beauty and the Beast. He has appeared in pantomimes all over the country playing everything from Prince Charming to Ugly Sister but mostly as a villain of some sort or other! 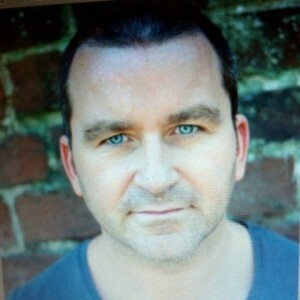 On Television he has been seen in The Bill (Beggars and Choosers); Love From Greg as Greg; as Gary in Woof! (The Milkman Never Rings Once); Killer Brand in Harry’s Mad; Thin Verne in the BBC’s Preston Front; Government Man in My Parents Are Aliens, Martin Burnham in Kidnapped Abroad – Philippines and Stafford in Kingmaker. His film work includes The Retreat; Cull; Charon; Dead Wood and a mad Jaws fan (the Bond character not the film) in Fanatic! 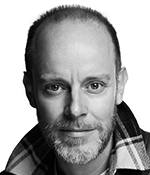 He is soon to be seen as John in Casualty for the BBC and as Stafford in Kingmakers. He conceived and directed Shiny Happy People, a gala starring Victoria Wood that raised £10,000 for the life changing charity, Focus and One Night In Heaven and the sequel Havoc in Heaven that each raised over £15,000 for KXSRFC. 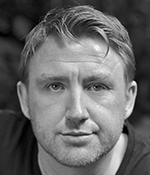 Theatre credits include-Stephen Ward (Aldwych Theatre) Pajama Game and The Music Man (Chichester Festival Theatre) My Fair Lady (Sheffield Crucible and National Tour), Ragtime, Midsummer Nights Dream and Hello Dolly! (Regents Park Open Air Theatre), Crazy For You( Regents Park Open Air Theatre and Novello Theatre), Hairspray (National Tour), Sweet Charity (Menier Chocolate Factory), Cats (New London Theatre and National Tour), Doctor Doolittle (National Tour) Acorn Antiques The Musical! (Haymarket Theatre and National Tour), The Phantom of the Opera (West End and National Tour), The Mikado (Savoy Theatre) Starlight Express (Apollo Victoria), The Mikado, The Merry Widow, HMS Pinafore (Opera Della Luna), Peter Pan (West Yorkshire Playhouse), Panama Hattie (Barbican), Camelot (Covent Garden Festival). Television- Victoria Wood Christmas Special and Acorn Antiques The Musical! Trained at The Mountview Theatre School and National Youth Theatre Of Great Britain. 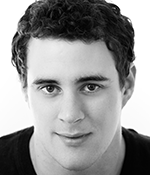 James hails from Loughborough and trained at The London School of Musical Theatre. James has recently finished performing in the West End in Spamalot! James was one of the 2 male Ensemble but understudied and played the lead parts of Sir Lancelot, Sir Galahad, Sir Bedevere and Patsy. Whilst in Spamalot, James worked alongside some of the most loved TV personalities such as Joe Pasquale, Les Dennis, Stephen Tompkinson, Warrick Davies and Todd Carty as well as duetting with Some of the West End’s leading ladies such as Bonnie Langford, Anna Jane Casey and Jodie Prenger. James has also had the pleasure of being directed by and performing alongside Michael Ball in “An Afternoon with Michael Ball”. Television appearances include ITV This Morning, The Martin Lewis Money Show, and The Alan Titchmarsh Show. Since leaving Mountview Theatre School’s 3 year acting course. Adele has worked extensively as an actress both in Europe and the UK. Performing at the National Theatre, York Theatre Royal, Teatro St Luca in Rome, Ludlow Shakespeare Festival and Bath Theatre Royal among others. Roles includes Lady Macbeth, Helena in a Midsummer Nights Dream, Adrianna in A Comedy of Errors, Athena in Trojan Women and she was last seen in the UK Tour of Fair Trade produced by Emma Thompson. 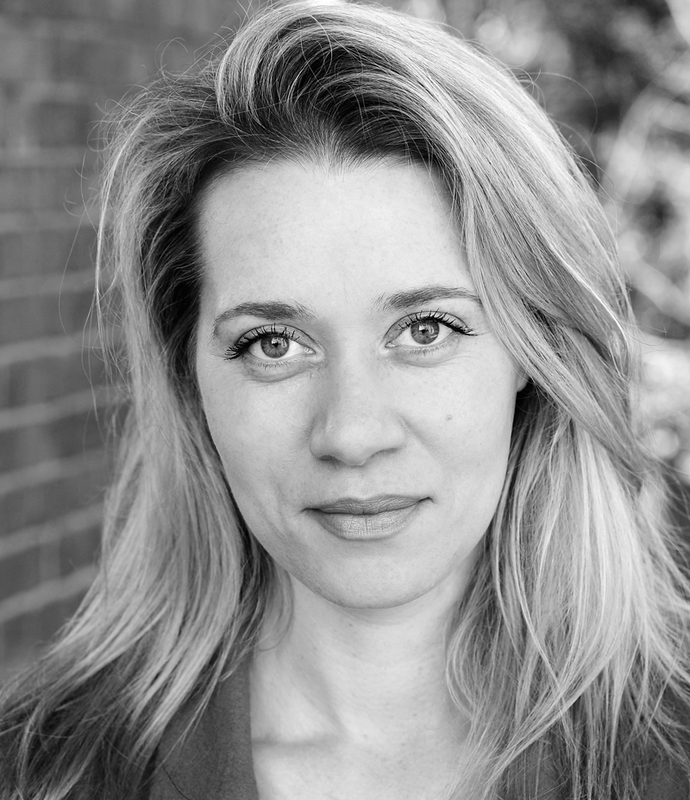 Throughout her career she has worked as a drama teacher and theatre director for companies such as Shakespeare Schools Festival, City of Westminster College, ISSOS Summer School Queens College Cambridge, Perform and Bigfoot Theatre Company. 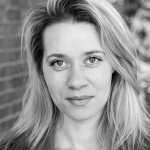 She is also the founder of Hackney Drama Workshop.